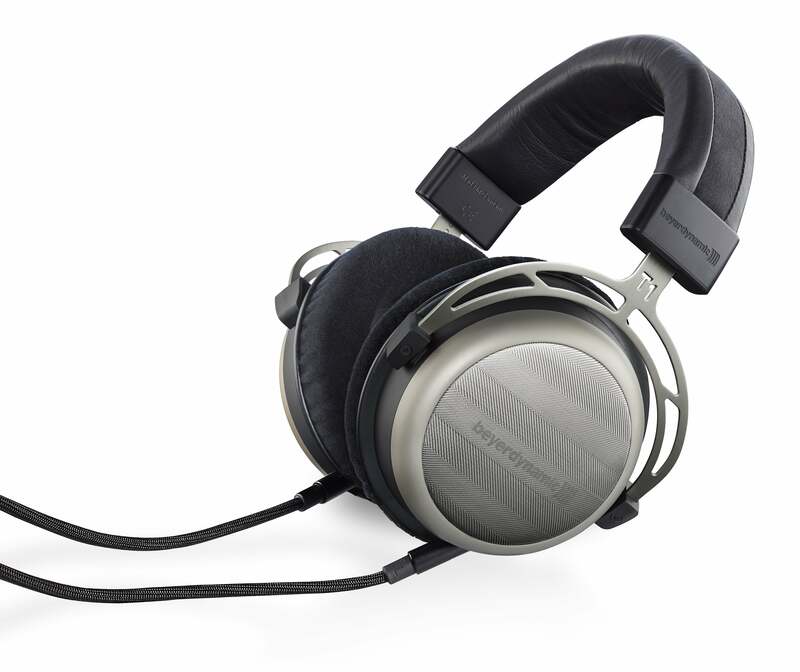 Heilbronn, August 2015: The T 1 from beyerdynamic represents the highest sound quality and precision craftsmanship. 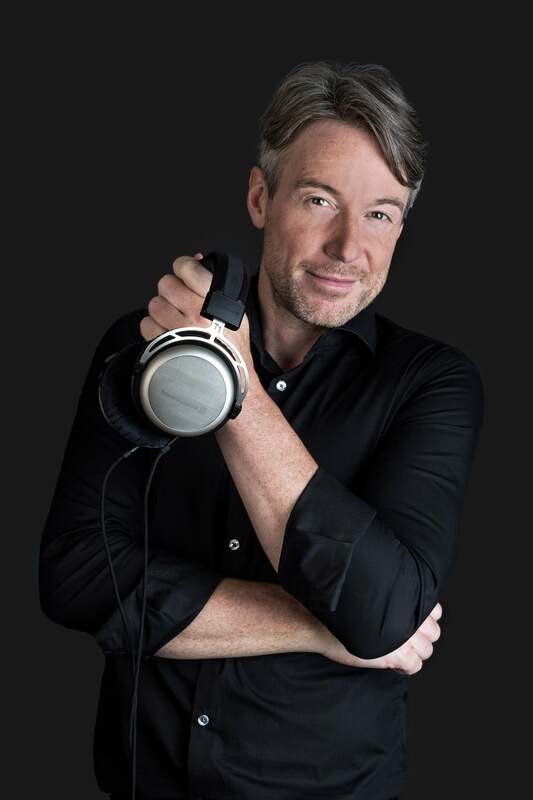 In 2009, the audio specialist from Heilbronn redefined the high-end headphones with its top model for home use. Now it's time for the bar to be raised even higher. 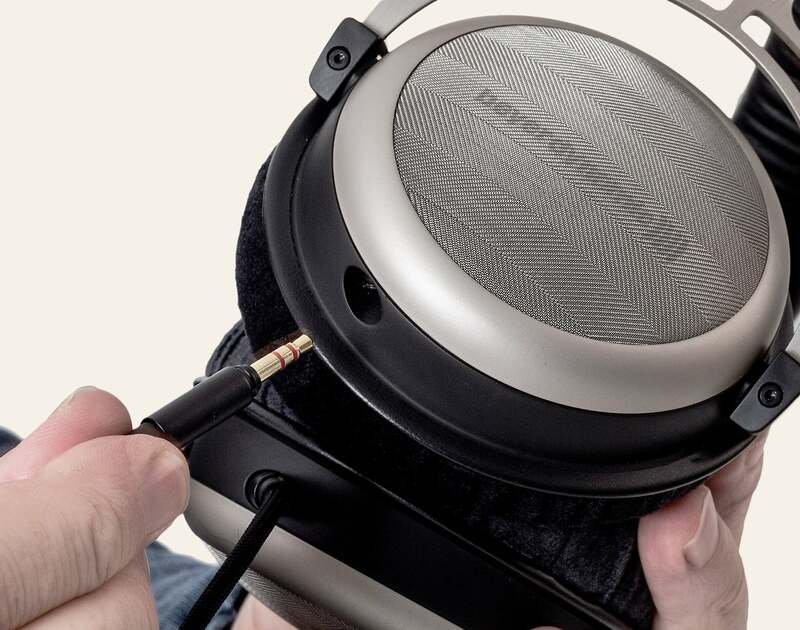 When developing the second generation of the T 1, the sound wizards at beyerdynamic subjected their flagship model to some subtle but effective fine tuning. The T 1 has always been a paragon of transparency and precision. Now, thanks to new, further improved tuning, the dynamic and clean sound of the original has been enhanced with a touch more warmth and musicality that will have audiophile listeners in raptures. 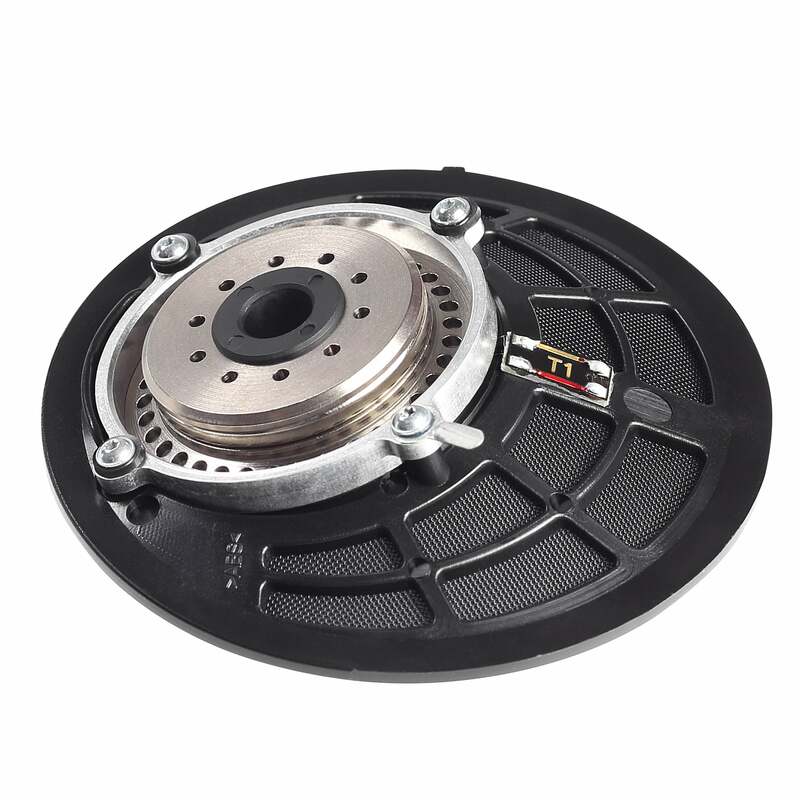 The additional attenuation in the heart of the Tesla driver eliminates disruptive resonances in the high frequency range. In order to achieve the ultimate sound experience, we fundamentally optimised the form of the baffle and replaced the single-layer baffle material with a more stable, high-tech compound material. 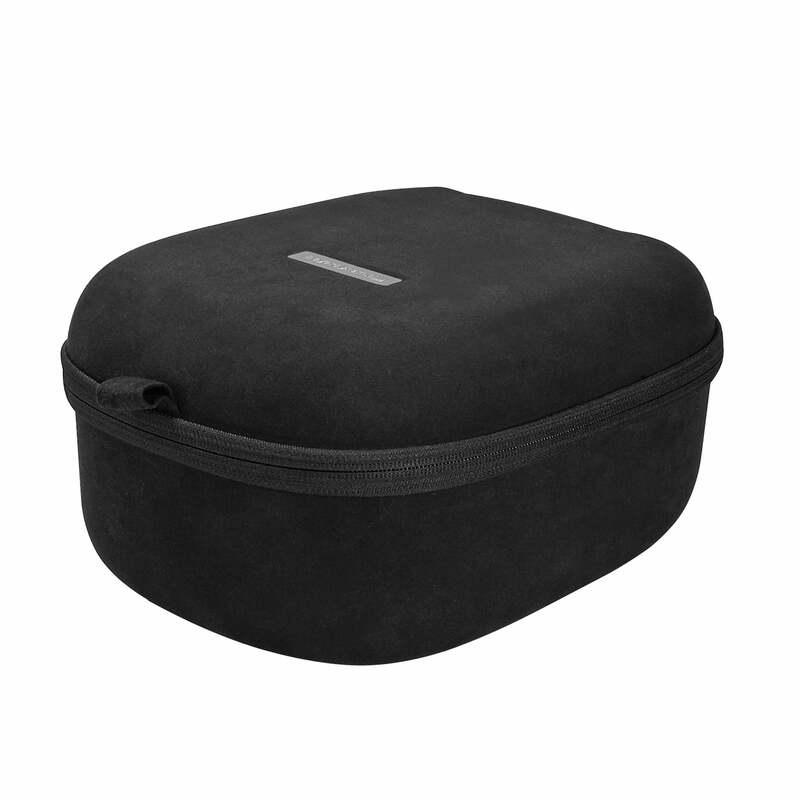 This minimises vibration of the material to deliver even clearer sound reproduction. Music lovers will experience a solid, low-frequency foundation what they are looking for. 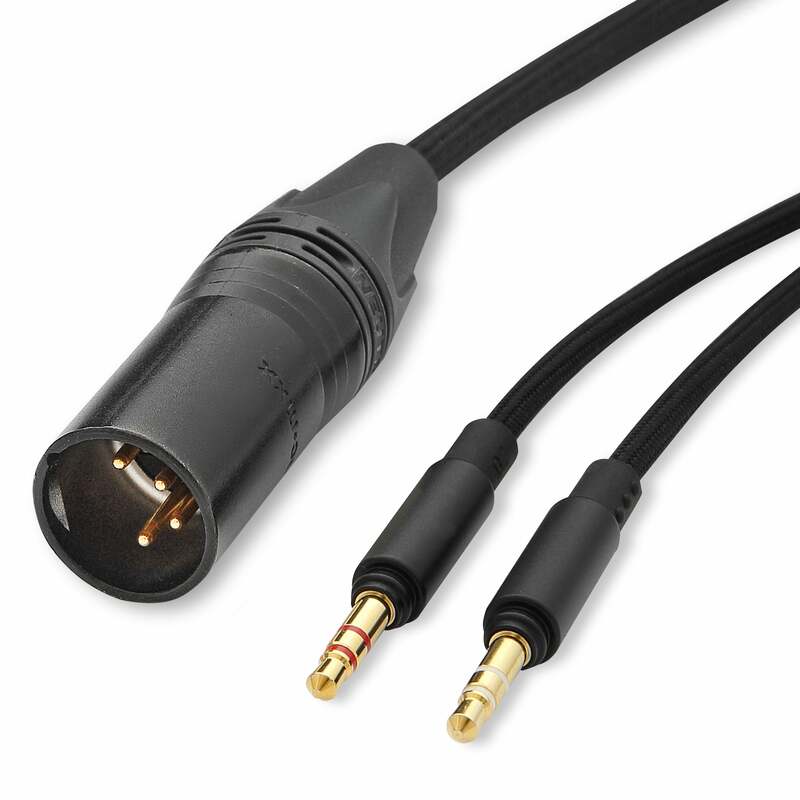 The connection cable with fabric sheathing and threaded jack plug ensures optimum transmission. Its conductors, made from ultra-pure OCC copper, are among the best in the industry. 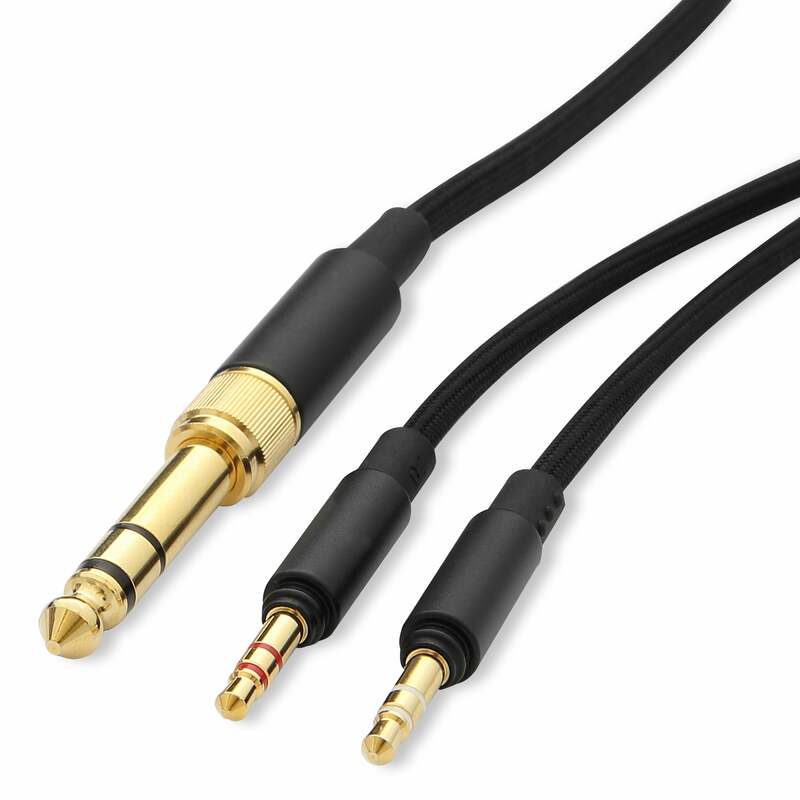 The supplied lead can be removed from the headphones and, if required, exchanged for an optional cable with 4-pin XLR connector. This enables users with a headphone amplifier with the right outputs to take advantage of 'symmetrical transmission'. This connection method, used in professional equipment, prevents faults on the conduction path – acoustically, the cable practically melts into thin air. Two new ear cushions ensure that listening to music is also a comfortable experience. 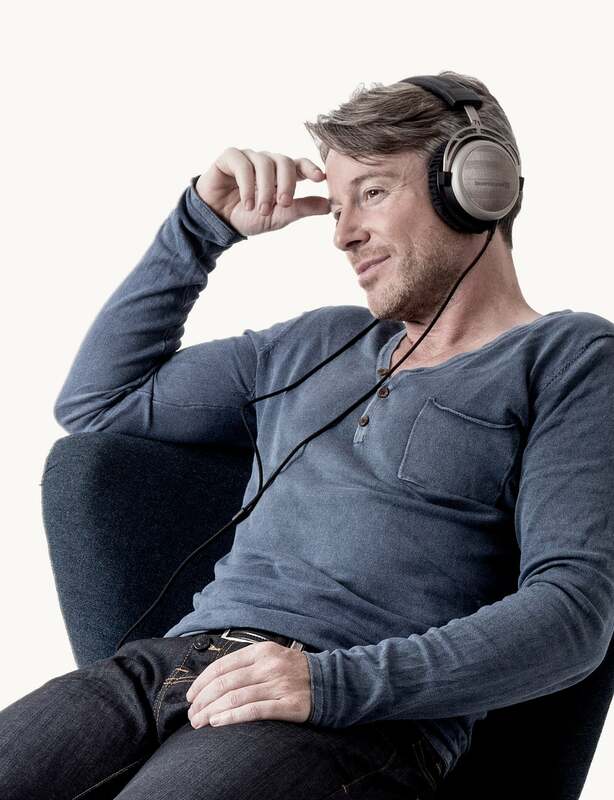 The fleecy velour made from hollow fibres transports warmth and moisture away from the wearer's head, allowing you to listen for hours without getting the dreaded 'hot ears'. A memory foam layer beneath the velour covers makes the cushions exceptionally soft. Even in terms of comfort, the T 1 is state of the art. 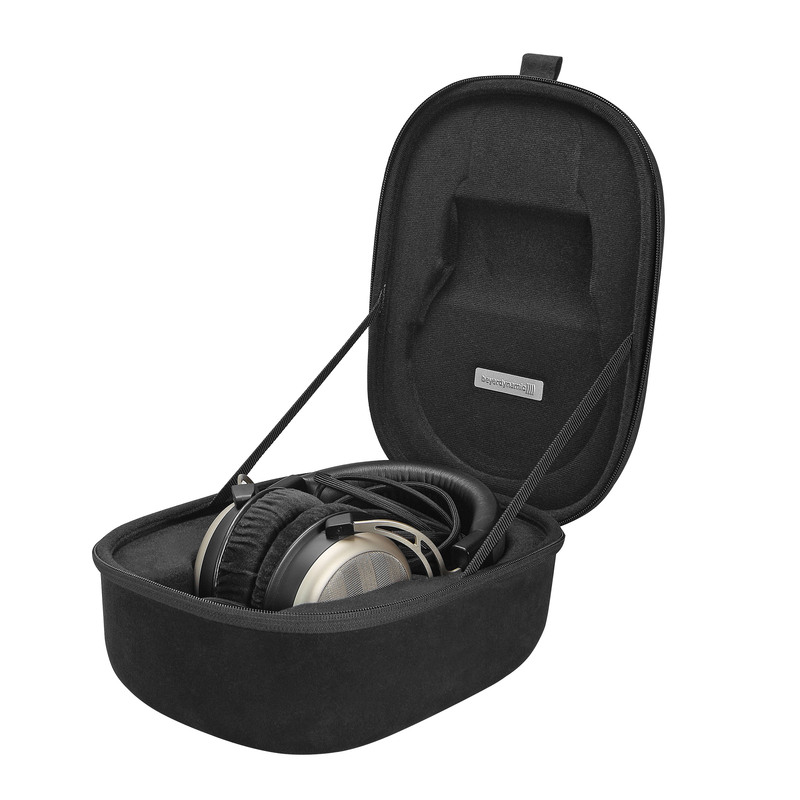 When not in use, the headphones can be stored in a luxurious hard case with a hinged lid. Not only is this ideal for transporting the headphones, but also perfect for displaying this classic piece next to your hi-fi system at home. Unique Tesla technology "Made in Germany"
The T 1 remains the only high-end set of headphones in the world to feature 600-ohm transducers. 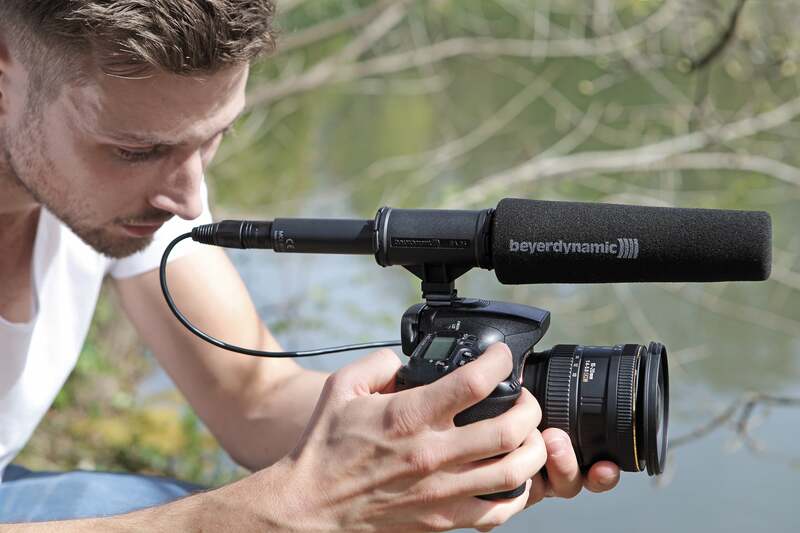 beyerdynamic is the only company to use such delicate moving coils to convert electric currents into an explosion of acoustic colours and fine dynamic precision. Special machines and experienced employees at the company's headquarters in Heilbronn are required to wind the coils. The wafer-thin copper wire is only around half as thick as a human hair. A further speciality of the company is also required: the exclusive Tesla transducers. With their powerful magnetic drives, they are able to compensate for the fundamentally higher voltage requirements of high-impedance moving coils. As a result, the T 1 reaches at-home listening volumes that other manufacturers would only be able to achieve using transducers of simpler construction and with significantly lower impedance. A sound such as that produced by the T 1 can only be achieved using Tesla technology. 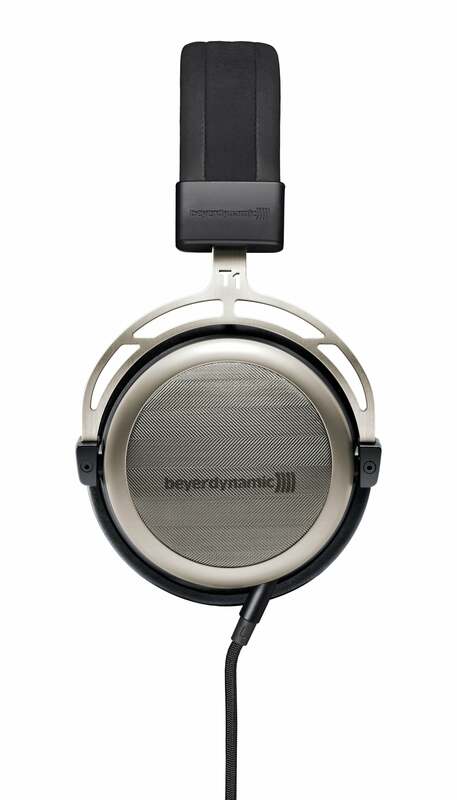 The new T 1 will be available from mid-August in specialist stores and on www.beyerdynamic.com at a price of 990 Euro. You can test it at the beyerdynamic booth at the IFA (hall 1.2, booth 204).in Berlin from September 4th to 9th, 2015. *Price change from 1st September 2017: EUR 999.-"
Publication free of charge; specimen copy requested. 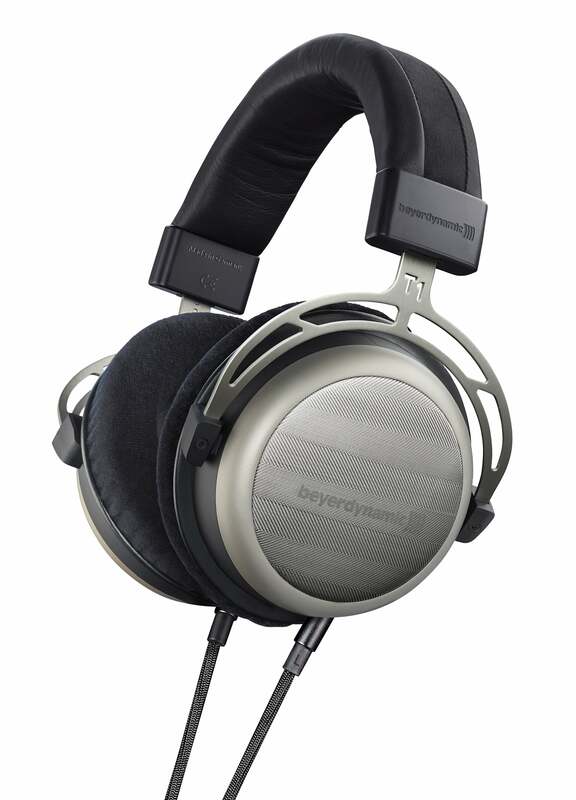 *Price increase from 1st May 2016: EUR 1,199.-"
beyerdynamic GmbH & Co. KG, based in Heilbronn, is synonymous with innovative audio products with superior sound quality and pioneering technology. 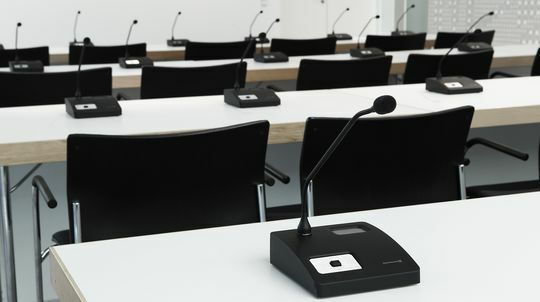 Three divisions – Conference, Pro Audio and Consumer – provide tailored solutions for professional and private users. 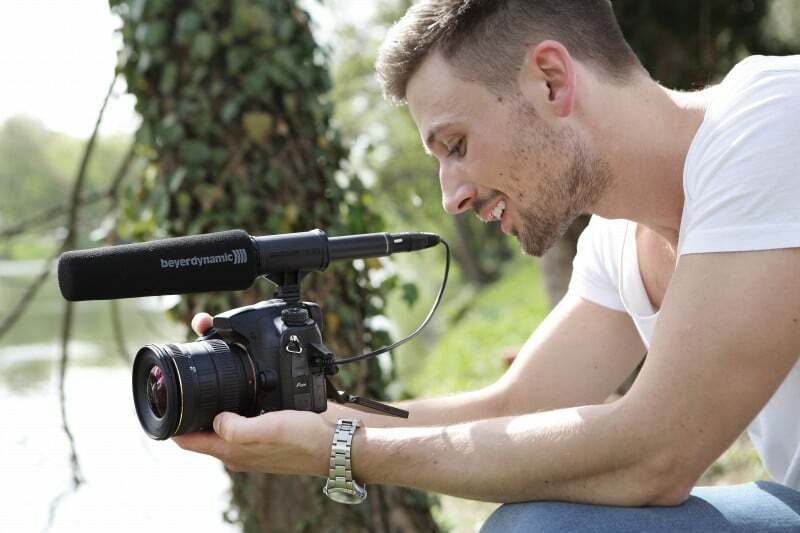 All products are developed in Germany and are largely made by hand – from hi-fi headphones and stage microphones through to conferencing and interpreting systems.